Experts argue that we spend a third of our lives sleeping. This simply means that there is a considerable amount of time every day that you spend in bed. 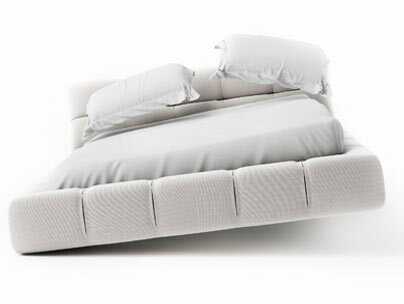 Because of this, you need to make sure that your bed is clean at all times. 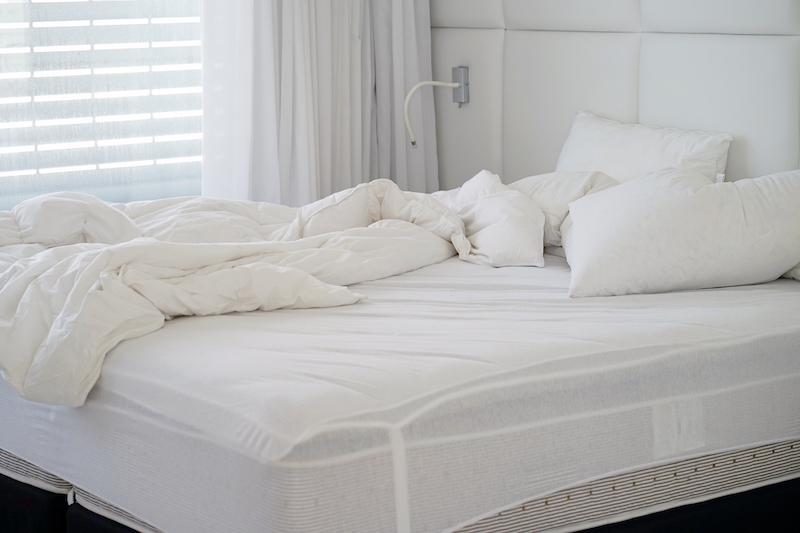 There are many germs that might be lurking in your sheets and mattress that you might not be aware of since they are not visible. 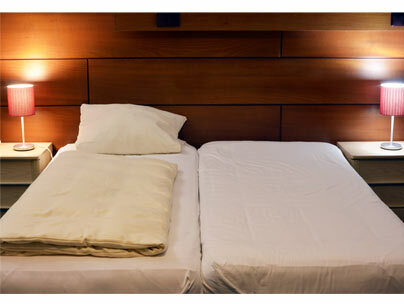 If the cleanliness of your beddings is not observed, it could cause a major threat on your general body health.